Our professional signage installation crews specialize in a wide variety of large format vinyl graphics installations. From wall barricades and murals to convention booth wraps and displays, our crew can quickly install your most important graphics. Big or small our professional installers can handle any size vinyl job. We are experts at installing everything from mall barricades to large window graphics & fleet lettering. 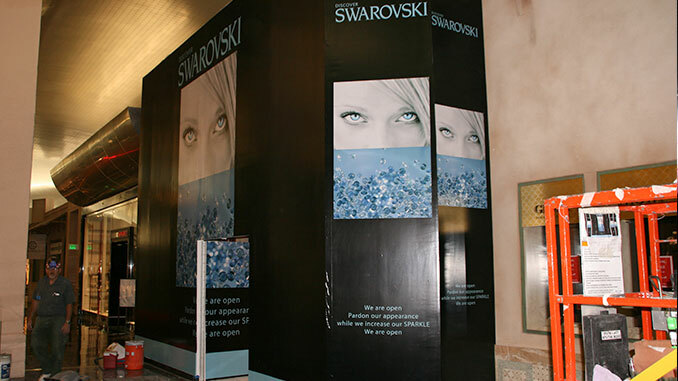 We also offer installation services to outside ad agencies, sign shops, retail stores, and printing companies. 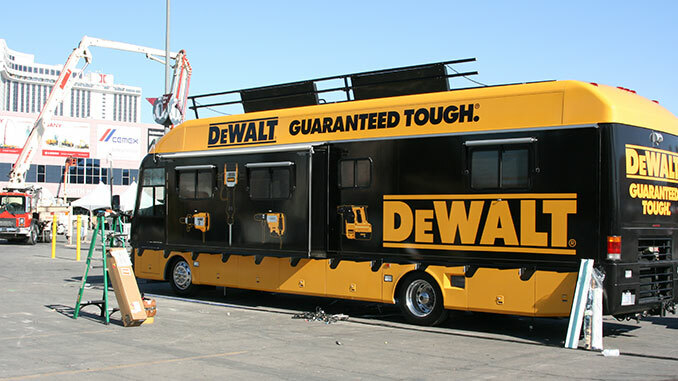 Do you have a tradeshow or a vinyl installation coming up in Nevada? Do you need help installing your vinyl graphics in Las Vegas? Call us at (702)487-5270 to talk to one of our knowledgeable vinyl installers.